No employer wants to make redundancies. But when changing business requirements or conditions dictate that it is required, its essential that the process is carried out in accordance with the employees legal rights and the terms of their employment contract. We can provide affordable employment law and redundancy advice to small businesses in Bristol and throughout the South West. 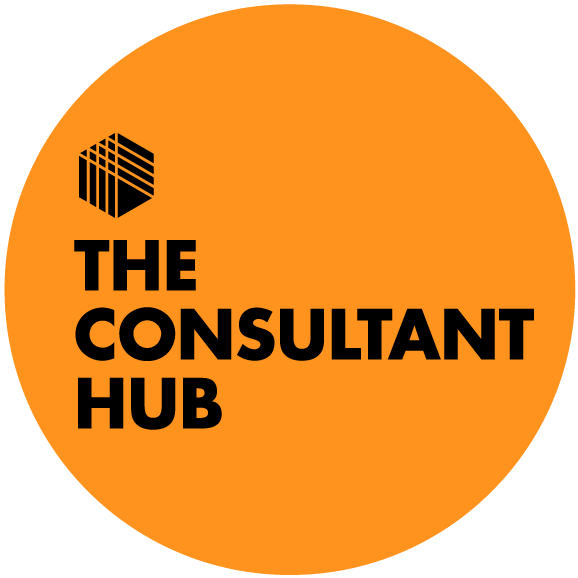 We can help you to ensure that all aspects of the process are considered and handled in the most reasonable and decent way, minimising stress for you and your employees and reducing the risk to your business. We can offer one-off redundancy advice, and also have a range of affordable HR packages to suit small businesses. Call us to find out more, or book your free initial consultation online. Richard was an integral member of the leadership team that supported and facilitated the growth and development of Bray & Slaughter from a £20m pa business to a £40m pa turnover. He was responsible for the management and implementation of all HR policy, procedure and initiatives. Richard has been able to positively influence the culture of the business and has fostered a more professional and consistent approach to all HR related matters. Richard is a great HR professional with experience gained from a variety of different sectors. He is a very pragmatic adviser and whilst ensuring he operates within legal and policy frameworks he is extremely commercially minded. I have worked with Richard for many years as a client and more recently used his services as a HR consultant. Richard is very driven and has produced some fantastic work which has led to a number of positive changes within our growing organisation.  In my experience Richard always produces positive results, and his commercial awareness and ability to adapt to difficult or challenging situations is second to none I can highly recommend Richard as a HR consultant and will continue to use H2R Selection. Find out how our services can meet your requirements and speak to us today. Copyright © 2018 H2R Selection Ltd. Company Number: 07407738 Registered in England and Wales.